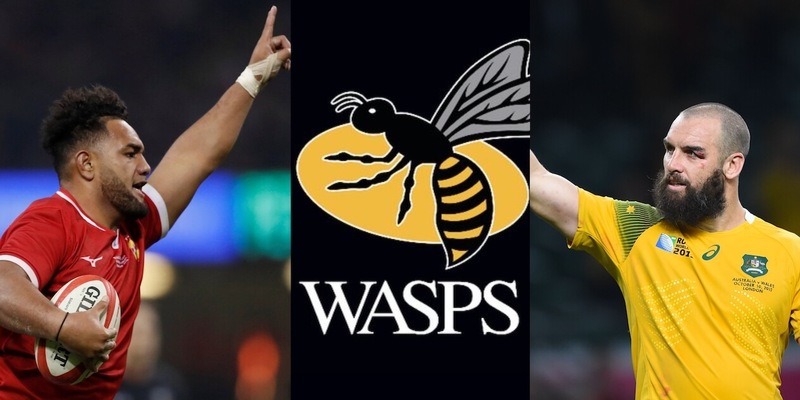 Two quality forwards have been linked with a move to Wasps. The Rugby Pod has linked both Saracens Sione Vailanu and Leinster’s 39-times capped Australian forward Scott Fardy with a move to the Ricoh Arena. Vailanu joined Saracens in 2017 and has made only four Premiership appearances, his last came in September 2018. Jim Hamilton had nothing but good things to say about him: “He’s a quality player, the power, the raw power, he is better than Nathan Hughes. He is quality. Meanwhile, Fardy can play in the second or back-row and would add experience and depth to Dai Youngs squad.